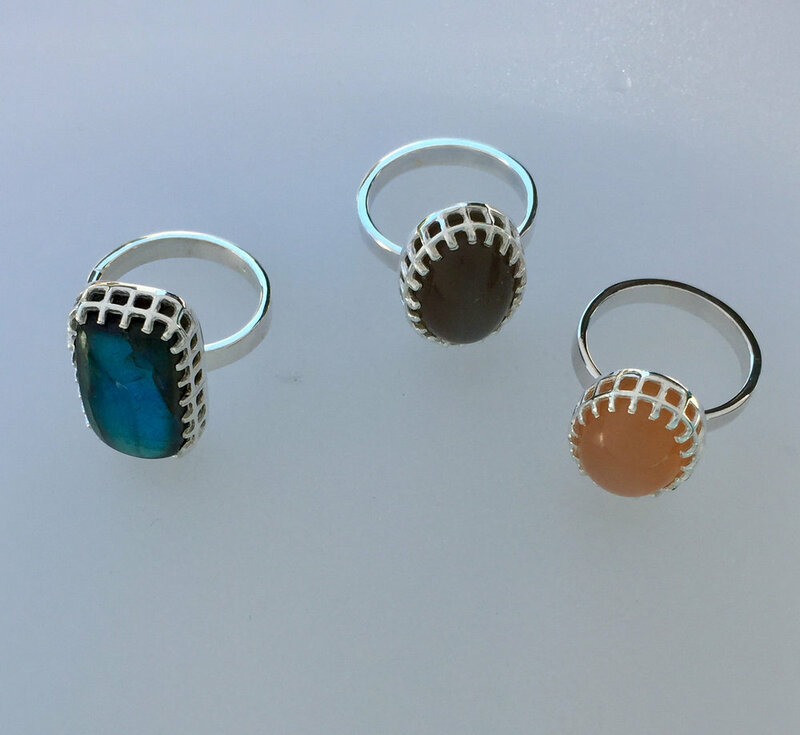 We are known in the mid-west for our outstanding jewelry artists who work in sterling silver, mixed metal, 14K and 18K Gold, Gold Vermeil, enamel, precious and semi-precious stones, porcelain and glass beads in a variety of designs. 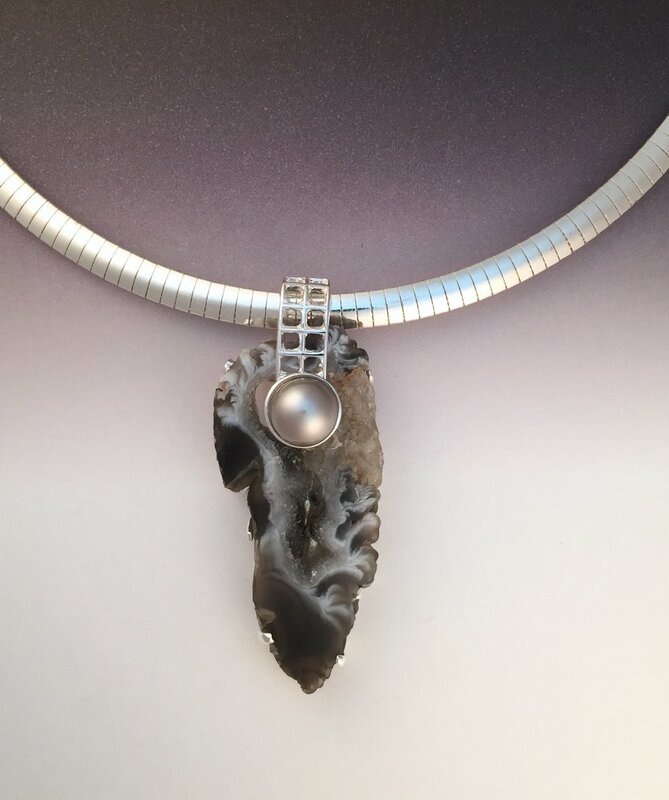 Among our jewelry artists are Kara DeBacker, DC Designs, Julie Evenson, Joyce Fritz, Q. Miller, Marlene Oglesby, Nena Potts, Marie Scarpa, Elaine Coyne, Tammy Kirks, Doris Doucette, David Smallcombe. 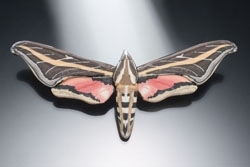 Elaine Coyne designs collectible art jewelry in brass, copper and semi-precious stones. She has designed many collections for the High Museum of Art in Atlanta as well as other museums. 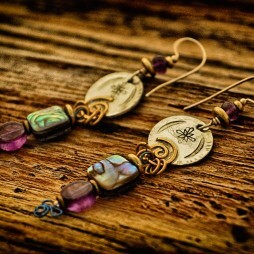 Julie Evenson designs her jewelry from natural stones, semi-precious stones and a variety of metals. Much of her work is inspired by her travels and has a timeless quality. Marcia Q.Miller graduated from Montana State University in 1975 with a degree in art and has been working in metals for 20 years. Her daughter, Callie C. Miller, graduated from the University of Puget Sound in 2002 and joined Marcia as a full time partner. They work in sterling, pewter, brass and copper and embellish with semi-precious stones, glass and metal beads. After earning a BFA in Metalsmithing from Syracuse University, Marie relocated to California, working withSan Francisco Bay Area designers before opening her on studio. Marie creates tiny hand-woven tapestries in gold, silver, platinum, precious and semi-precious stones. Kara DeBacker is a fused glass artist who, in addition to her large sculptural pieces, creates pendants, earrings and hair accessories. 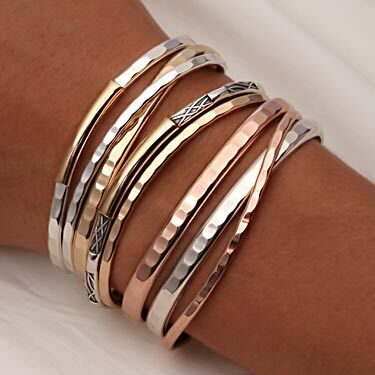 She incorporates silver and copper into many of her designs. Joyce Fritz designs are handmade in polymer clay using the millefiori method. Sheets and coils of clay are stacked and compressed together. Recycled and new wire, glass beads and metallic leaf are used to embellish the work. 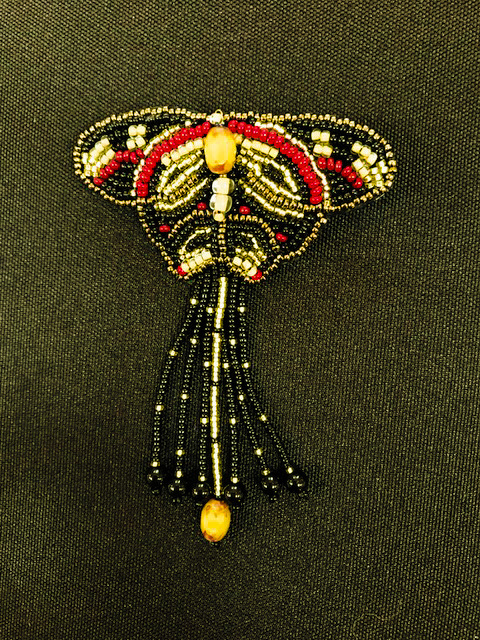 Marlene Oglesby finds pleasure in using learned techniques of jewelry making. 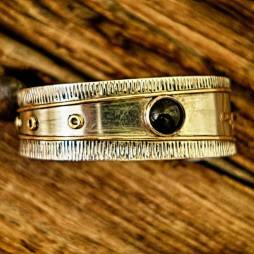 She enjoys the art of woven beading, cold-fused copper, and sterling silver wrapping of stones such as Cabochons. What starts as a collection of beads, Marlene transforms into creative pieces of art. 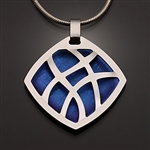 David Smallcombe has been a full-time artist for 30 years, handcrafting gold and silver jewelry with elegant lines , rich textures and simple designs. Doris Doucette is originally from Colorado and has a background in graphic arts and photography. 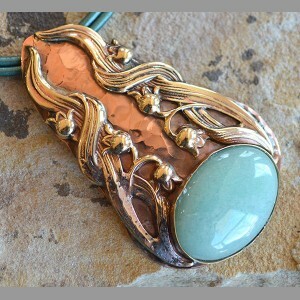 She presently resides in Bolivar, Missouri and designs copper, silver and beaded jewelry. Tammy Kirks works in silver, gold, steel and enamel. She is influenced by textile and furniture designs of the '50s and '60s with geometric patterns recurring in her jewelry designs. 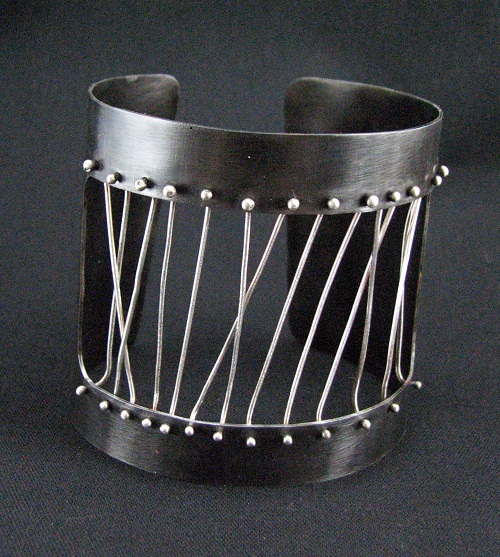 Nena Potts is a Missouri metalsmith, with a degree in metals and jewelry from MSU. 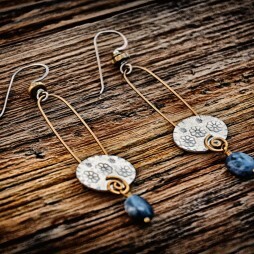 She is inspired by colors and patterns in nature and works in silver, gold and niobium.